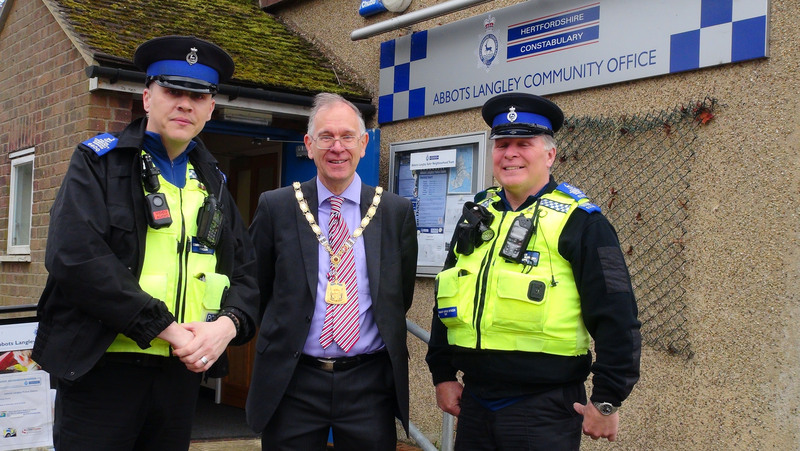 After the Abbots Langley Jig Fest I was out on Patrol with two PCO’s John and Paul. They have a very varied area to cover – rural , business , shopping areas , new housing. 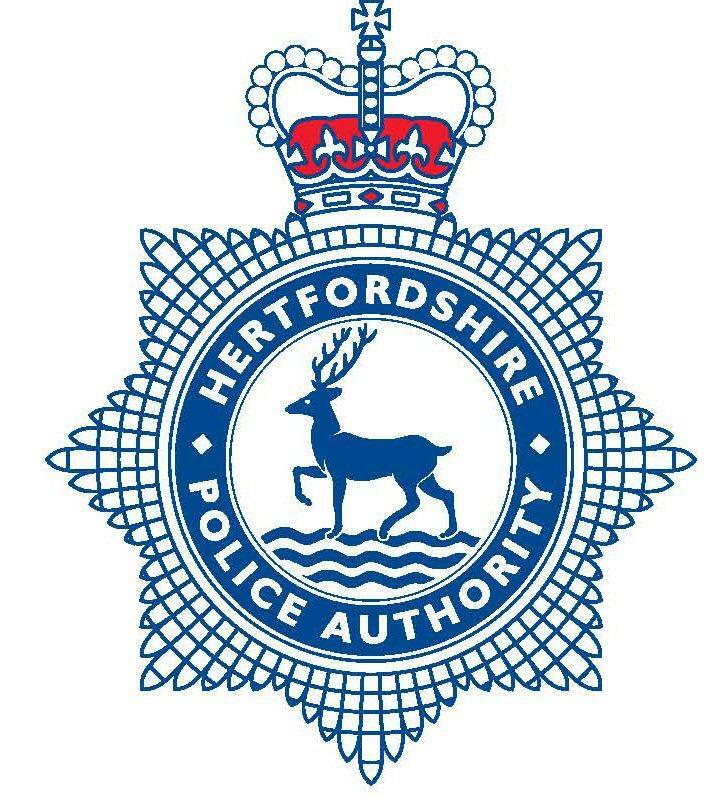 Their patch has borders with Watford , Dacorum and St. Albans. I was glad that on this visit with the Safer Neighbourhood Team we were mainly in a car rather than walking as there was a cold wind. The Safer Neighbouthood Team are working well with the local community. John Diaz has been based in Abbotts Langley for over 10 years. Later in the year I will support them when they visit some of the many new homes to sign them up to Neighbourhood Watch and OWL.